Just as things were looking bleak, time ticking away, and tension rising … Cesc Fabregas scored for Spain. The tournament favorites hardly daunted their major rivals in their one-all draw against Italy, but they lived to play another day. Meantime, over the same weekend, another rescue act took place. 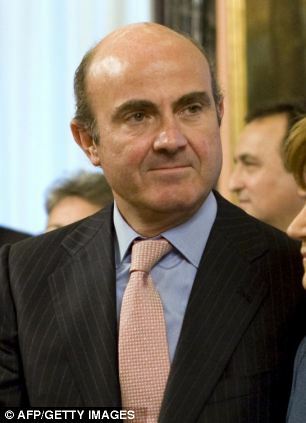 This ‘rescue’ involved €100 billion of taxpayer money (though not yours, fortunately) and is intended to bail out the worst Spanish banks whose balance sheets have been looking desperately fragile in recent months. Only, what actually has been rescued? 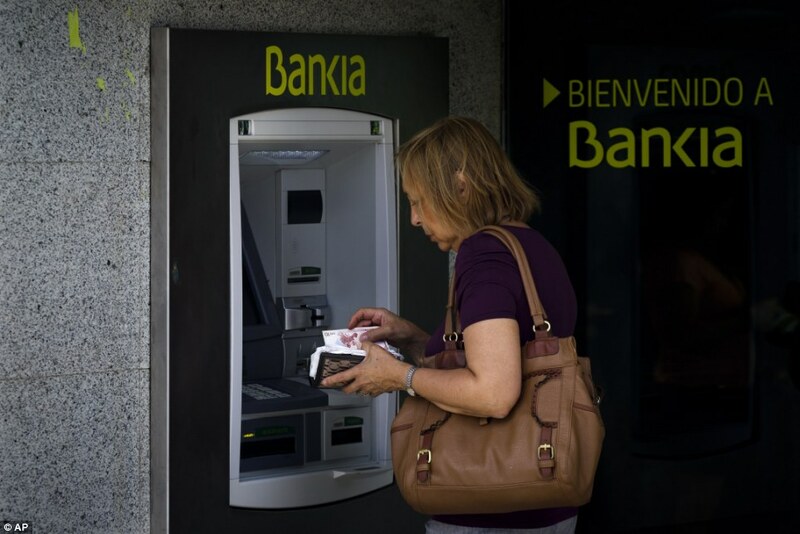 There are at least four problems with the Spanish economy at the moment. One, too much debt. Two, not enough growth. Three, a government austerity programme that’s been forced on the country by the first issue but which is severely worsening by the second. You can add a fourth issue to this list: a housing bubble that’s burst so badly, the construction and other ancillary industries will be decimated for at least a generation. The first three of these issues aren’t just Spanish problems; they’re European ones. Germany itself is normally spoken of as an exception, but if so it’s a very partial one. The fact is that the Spanish government is less indebted than the German one. German growth which, despite everything, has been relatively healthy since the financial crash has started to stutter badly. And no wonder: it’s hard to sell to people without money. But go back to that list of Spanish problems. 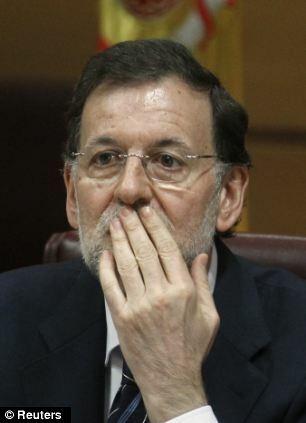 Spain has just borrowed a further €100 billion. Forgive me for stating the bleeding obvious, but you cannot spend your way out of debt by borrowing more money. And let’s assume – a generous assumption this one – that Spain uses that money with prudence and wisdom, that it cleans up its dodgy banks, that it removes dead assets from their balance sheets, that good management is installed, that lending procedures are overhauled, that their capital base is made strong, that boards and shareholders learn to oversee their charges with intelligence and care. Truth is, you only have to write that list to know that those things are never going to happen. The banks that got intro trouble did so by being incredibly stupid, badly run and forgetting every rule of sober banking. They aren’t about to turn themselves overnight into some shining examples of financial wisdom. But, I’m an optimist, let’s assume a miracle happens and the banks come good. What then? Well, so what? The burden of debt that Spain has to bear is still €100 billion greater than it was. 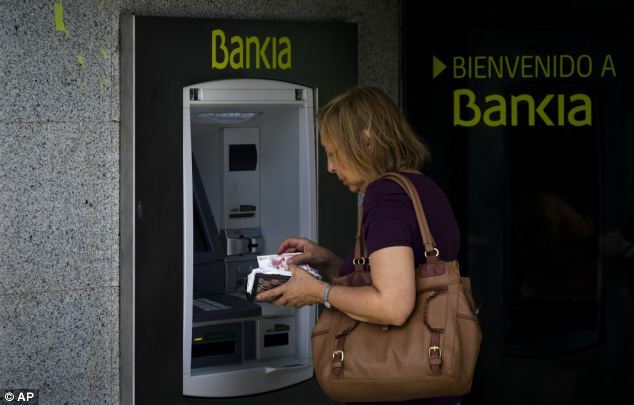 The banks are hardly going to act as the engines of a new Spanish economy for two reasons. First, Spain is acutely short of credible international businesses to lend to. Secondly, the Spanish economy is shrinking not growing. Under such circumstances, intelligent bankers should be doing all they can to preserve their capital and avoid making risky loans. And how credible is the Spanish government as a borrower? We know what the international financial markets think: they think Spain is dangerously at risk. That’s why Spain borrows at some six and a half percent, when German can borrow at less than one and a half. To be sure, this ‘rescue loan’ isn’t coming from the financial markets. It’s coming from ‘Europe’. I put ‘Europe’ in inverted commas, just to make it clear that the cash doesn’t come via any recognizable electoral or democratic process. Politicians and unelected officials have essentially conspired to make these decisions without the assent of their peoples. Would Germans, if given a vote, want to lend €100 billion to Spain? Would the Dutch? Would the Finns? And what would these people say if asked to give their verdict on the European Central Bank’s ‘LTRO’ programme, under which it has lent €1 trillion or more to European banks? Truth is, everyone knows what the outcome of any referendum would be. That’s why the people are never asked. That’s why these bailouts are effectively based on the theft of taxpayer funds. But back to the question. Spain is being lent €100 billion by baffling European institutions, without democratic oversight. Normally when loans are made under these circumstances, international lenders insist that some tough eligibility criteria are enforced, but in this case – no criteria. It would be nice to think that Spanish politicians had proved their mettle to such a degree that no such criteria were required. But this is a government that has already missed its fiscal targets. That has long claimed no banking bailout was necessary. That has, in fact, already engineered one failed bailout (the one that led to the creation of Bankia and it’s shares are down 70%) and is now desperately seeking another. That has 55% youth unemployment, a shrinking economy, deep popular dissatisfaction and no proven ability to control its spendthrift regions. Oh, and one of the largest housing busts in the world. That’s the government which has just been given a no-strings-attached loan. Britain, thank goodness, stands on the edge of all this. And of course, every new bailout, every new loan, every new increase in the tidal wave of debt, defers the problem a little longer. Deferring these problems isn’t smart, of course. Adding to the debt mountain only makes the fundamental problem worse. But that’s fine. Politicians only care about the next election. About keeping one step ahead of their voters. Spain did enjoy a rescue act at the weekend, but it came from Fabregas’ boot. 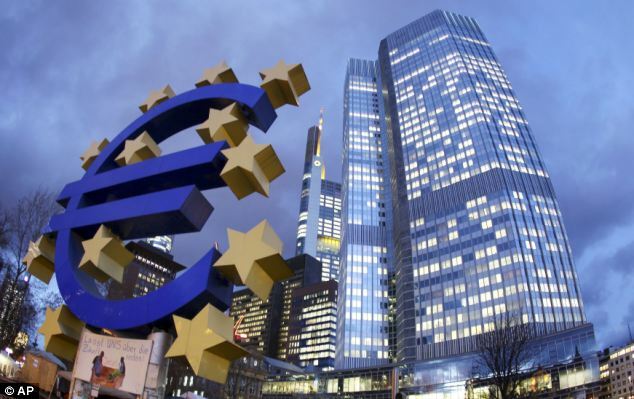 The faux European bailout has just made things worse.